There’s an oft-quoted maxim that running shoes should be replaced every 300-500 miles. 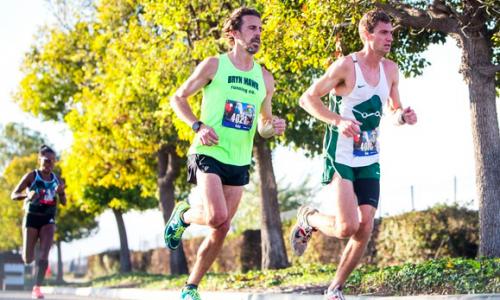 Of course, many factors play in to the lifespan of a single pair of running shoes, including your height and weight, your running gait, impact forces based on running uphill vs. downhill, and whether you wear the shoes outside of running, in daily life, to the gym, on walks or otherwise. 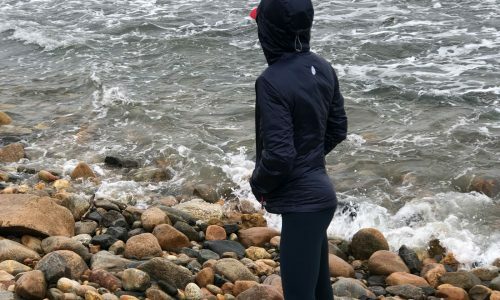 Things get even more complicated with trail-running shoes, when factors such as technical terrain, mud, creek crossings, and other issues come into play. 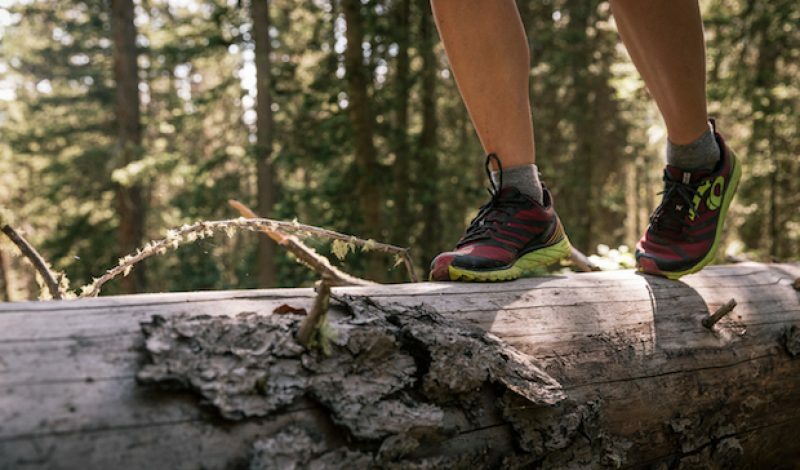 Unlike road-running shoes, having intact tread is crucial; worn-out lugs are one of the top ways to know when to call it quits on your current pair of trail-running shoes. That isn’t the only reason, though. We have five other indicators to watch out for, along with a few tips for prolonging the life of your shoes whenever possible. • Looks like: The outsoles of your shoes resemble bald tires. • Feels like: You notice yourself slipping or falling more easily on trails. 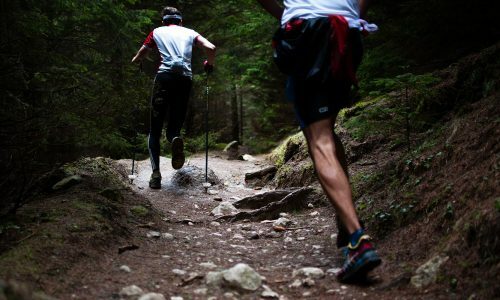 The best way to extend the lifespan of your running shoes is to wear them only on the type of terrain for which they’re designed; avoid wearing your trail-running shoes on pavement, which will quickly and unnecessarily grind down their rubber lugs into uselessness. 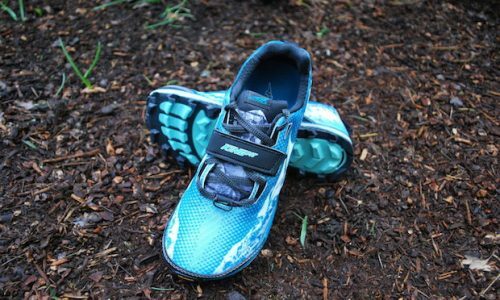 If the tread’s gone but there’s still plenty of life in the midsoles and other components of the shoe, though, you can continue to wear them for runs on dry, non-technical trails. 2. The uppers have seen better days. • Looks like: There are sizable tears or holes in the shoe’s uppers. • Feels like: Your feet slide around more than usual, or you’re getting an unusual amount of dirt and grit inside your shoes—either of which can lead to blisters. 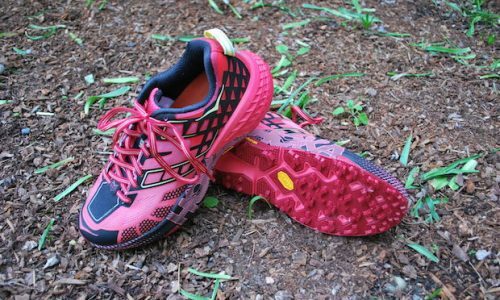 Because running on trails involves rougher terrain and more aggressive, lateral motion within your shoes, a trail-running shoe’s uppers tend to take a much harsher beating than do road-running shoes. 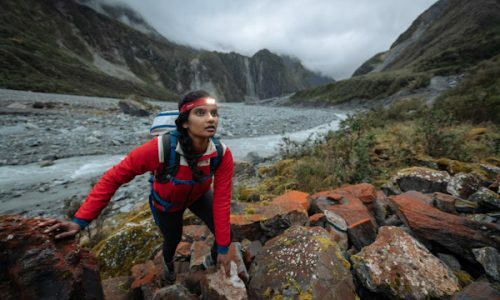 They face more dirt and dust, more toe stubs on roots or rocks, and more internal foot movement when you’re tackling steep climbs or descents. 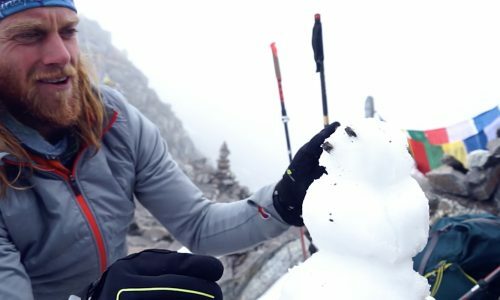 If you have significant tears in the fabric of your trail shoes, it’s time to throw in the towel. 3. The heels are busted. • Looks like: The fabric inside the heel cups is worn through. • Feels like: Hot spots or blisters on your Achilles tendon or backs of your heels. Running up steep trails can be especially hard on the fabric lining the heel cups of your shoes. To save both your shoes and the skin on your Achilles, be sure to lace your shoes up tightly (if necessary, use the “highest” eyelets—the ones closest to your ankles—when threading your laces through), especially on steep terrain. And, to avoid unnecessary wear and tear on the insides of your heel cups, always fully untie your shoes before taking them off and putting them back on. 4. The midsoles are toast. • Looks like: Excessive compression on on the sides of the midsole, though this is not always easily visible. • Feels like: Sore knees, feet, or other new aches or pains. 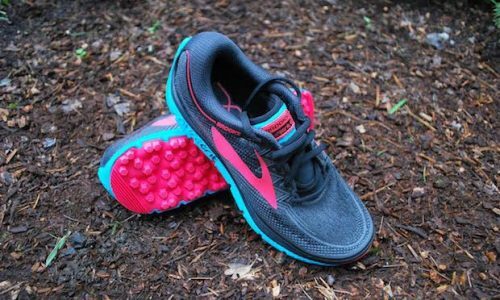 Most running-shoe midsoles are made with some kind of EVA (ethylene-vinyl acetate) or other foam to aid in shock absorption. Over time, this foam compresses and becomes less effective. If you’re someone who prefers minimalist footwear and a high degree of proprioception, this may be the least important factor when assessing whether it’s time for new shoes, and you may be able to get away with logging far more than 500 miles on a single pair of shoes. 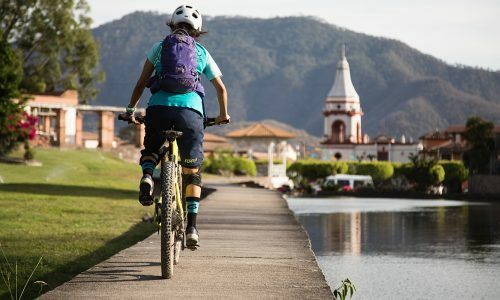 If, however, you find you benefit from a well-cushioned ride, consider taking advantage of a tool like Strava’s “shoe notifications” feature (which can be set to any distance between 250 and 800 miles to alert you once you’ve logged that many miles on a single pair of shoes), or the mino “shoe life tracker,” which measures individual compressions to your shoes’ cushioning and lets you know when it’s time for a replacement. 5. The shoe is literally falling apart. • Looks like: The shoe is splitting apart completely between the outsole and midsole, or between the midsole and the upper. • Feels like: Less control, especially when running or braking on downhills, or any kind of “flapping” underfoot. If you run in mud, sand, rain or snow, trail-running shoes gather dirt and dust over time, which can erode the glue holding the shoe together. Watch out for early stages of delamination between the midsole and outsole, or the midsole and the uppers. When this begins to happen, it’s time to retire your shoes to avoid the disaster of a complete delamination mid run!